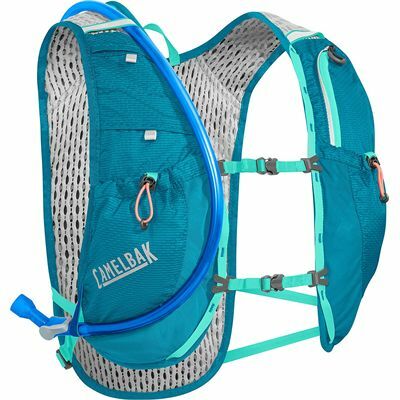 Stay comfortable, organized and properly hydrated while running with the Camelbak Circuit hydration running vest offering a total capacity of 5L. This lightweight vest comes with an included 1.5L Crux reservoir ensuring 20% more water per sip and has 2 front Quick Stow flask pockets. With 6 exterior pockets, the vest lets you carry an energy bar, phone, keys, cash and gel and features dual adjustable sternum straps for a customised fit and added stability. Plus, 3D vent poly mesh increases breathability and comfort and there is reflectivity on the front and back for safety during early morning and evening runs. 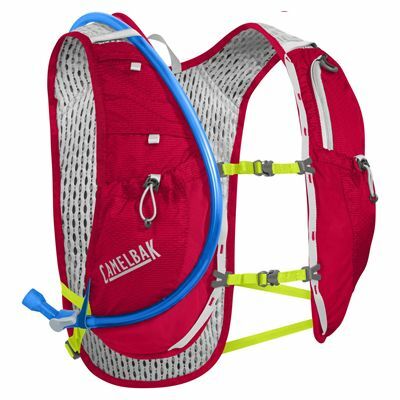 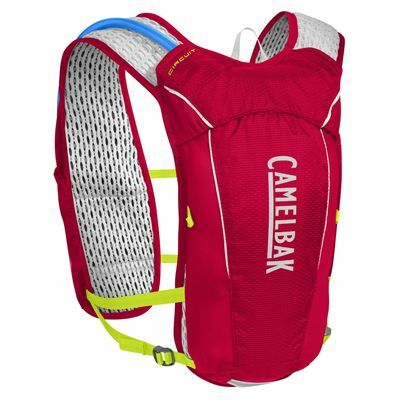 for submitting product review about Camelbak Circuit Hydration Running Vest.